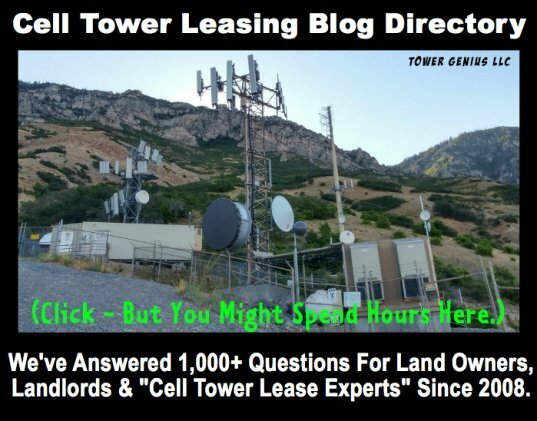 Tower Genius provides cell tower lease amendment review and negotiation services for landlords and land owners who lease rooftop or ground space to cellular carriers or cell tower companies in the United States. As the numbers of cell phone users grows there are increased demands for coverage and capacity as well. 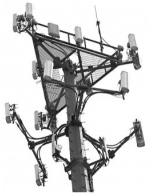 With large numbers of Smart phones, iPhones, Android phones, and IoT devices (smart technology) being sold, cellular service providers need to constantly improve technology at the current cell towers that are already built. Landlords are generally presented with an offer to amend their cellular leases in order to add additional equipment, or expand the size of the leased area where the cell site is located. Sometimes the carriers or tower companies have the right to do just about whatever they want to upgrade the infrastructure and equipment. And sometimes they don't have permission to upgrade -- but don't expect them to tell you. We can't stress enough the importance enough times, that when you are contacted by a carrier or by a tower company and they are required to get your consent as per the terms you agree to in the underlying lease agreement, you most likely have an opportunity to make some adjustments in the contract. 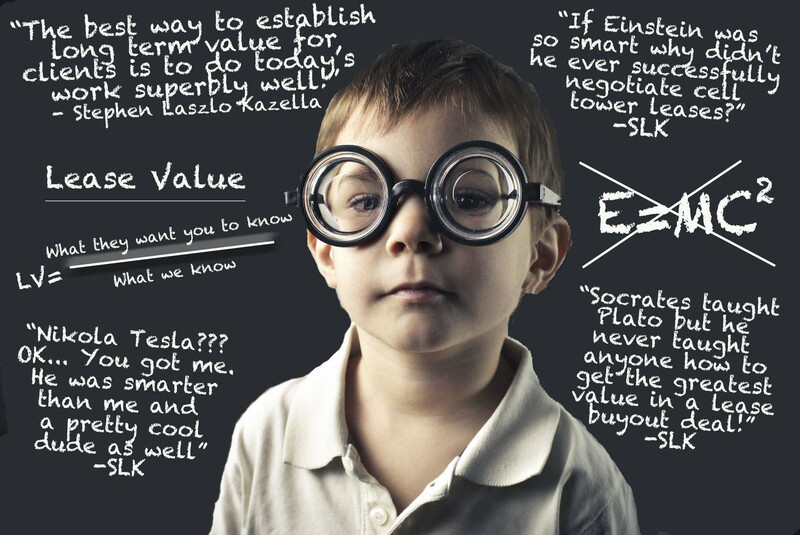 The negotiation is all about the leverage that you have. 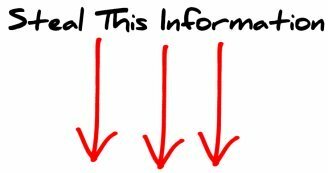 Of course, it is never a good idea to hold the carriers "hostage" at your site as that does not help you to maintain a good tenant landlord relationship, but usually you can negotiate small to moderate rental increases or improve upon the terms that you may have originally agreed to without putting enough thought into it. If you are presented with an opportunity to amend your lease, in most cases you have the ability to adjust any old terms or provisions that were originally agreed to. We know what to look for. If there is a lot of time let until lease expiration (generally 10 or more years) the tower companies are going to be less likely to want to make a lot of changes. Likewise if there is plenty of time left on the lease and your rent is low, they aren't going to jump at changing the status quo. 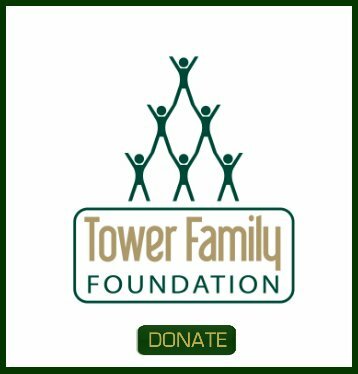 Talk to Tower Genius about any cell tower lease amendment questions you may have by calling 888-313-9750. And remember, do not sign any letters of intent with any of these carriers until you’ve had a cell site lease amendment and telecommunications expert review their proposals. Remember... if Sprint, Verizon Wireless and AT&T all have hired guns who are pressing you to sign their WiMax, 4G or LTE upgrade lease amendments, shouldn't you do the same?